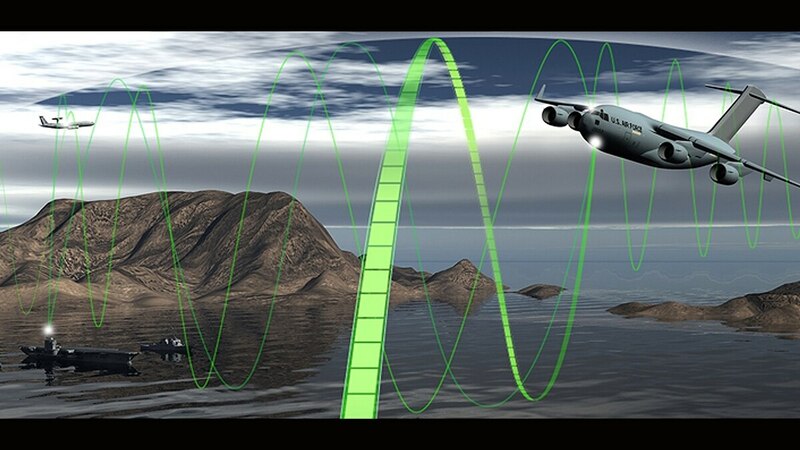 Rockwell Collins has successfully demonstrated a 5,000-mile next-generation wideband high-frequency communications link. Rockwell Collins has demonstrated a next-generation high-frequency satellite communications system. Rockwell used a wideband high-frequency (WBHF) system over a 5,000-mile distance, according to a company news release. The demonstration was part of an Air Force Research Laboratory project to maintain satellite communications when communications have been disrupted. “Over the course of 30 days, Rockwell Collins’ next-generation HF [high-frequency] network reliably and rapidly passed data files of various sizes up to 1 megabyte,” the company said. The project will continue exploring the optimum network configuration and waveform technologies for the new HF communications system.